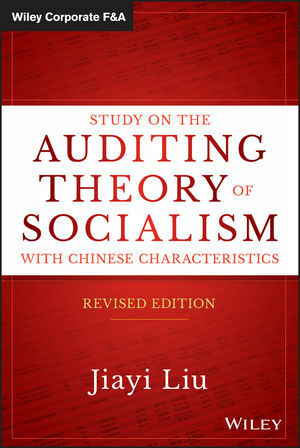 JIAYI LIU, PHD (Economics), has been Auditor General of China since 2008. From 2011 to 2012, he served as Chairman of the United Nations Board of Auditors. In 2013, he took over as Chairman of the INTOSAI Governing Board, which expires in 2016. In 2013, he won the United Nations Peace Prize in recognition of his auditing work for UN peacekeeping operations.